Meyer Bergman is a global real estate investor headquartered in London and with regional offices in the United States. We are currently seeking an Acquisitions professional for Meyer Bergman’s US business who will source investment and development opportunities throughout the United States, with a focus on urban or infill industrial markets. The candidate will perform property research, market and site analysis and other due diligence tasks associated with the underwriting, financing, purchase and development of Last Mile industrial properties. This individual will work out of our New York or West Hollywood offices. 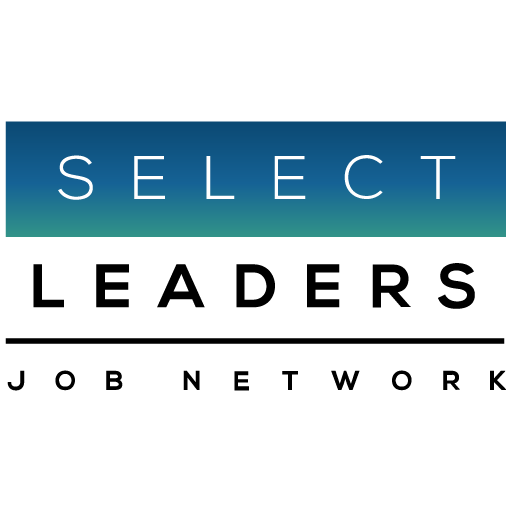 Please apply through the Select Leaders website. Any person reaching out directly to the company, will not be considered.